Lean can help your organization target the right customers, with the right products, and the right designs. It can also help the organization gain revenue associated with identified opportunities. 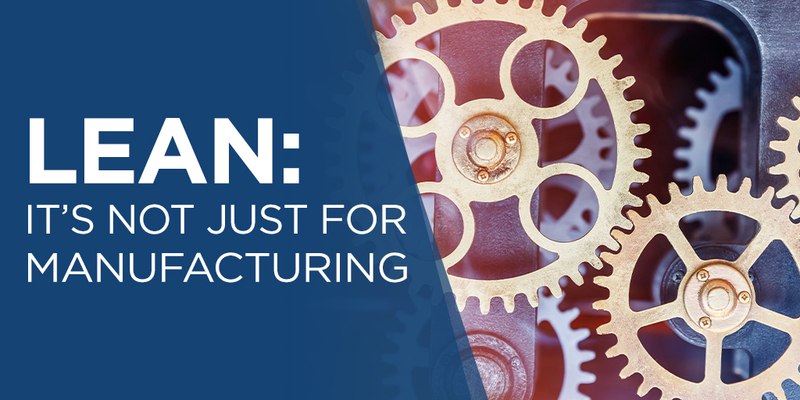 As great as the benefits of Lean are, Mauriello has found only a small percentage of companies applying this approach outside of the production or manufacturing arena. True to continuous improvement, the discipline has evolved from customer-oriented, value-added operational improvements/efficiencies/quality gains into share-stealing, foundational transformations to sales, marketing, and customer service disciplines to help companies achieve their ambitious organic growth strategies. What do you think about leveraging Lean? Please reach out and let me know your thoughts via comments below or on Twitter (@MB_APQC) or LinkedIn.